Botanical ingredients are at the forefront when it comes to skincare trends, and I couldn't be happier about that! Not only would I prefer to use more natural ingredients, because I care about what goes into my body, but the older I get, the more sensitive my skin is to artificial ingredients. I'm happy to have found a more gentle botanical based skincare line. 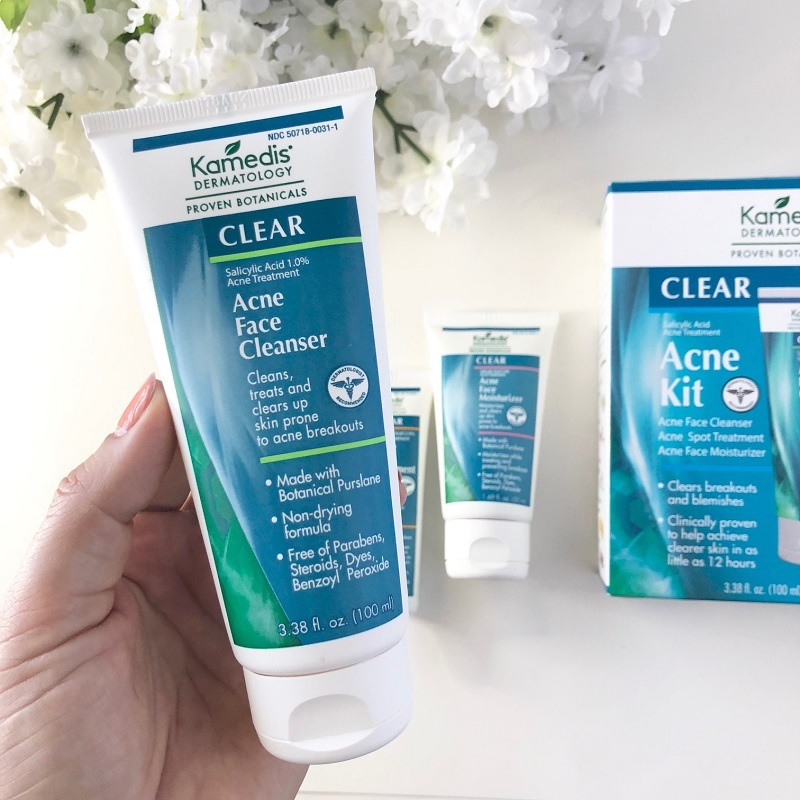 The Kamedis Clear Acne Kit is clinically proven, cruelty-free, and I can say from experience that yes, it does work! The facial wash, cream, and spot treatment can be used to treat oily-prone skin, pimples, acne, and redness due to inflammation. The primary botanical included in their Acne Kit products is Purslane (Portulaca oleracea), a natural anti-oxidant and moisturizer. I used the complete line for several weeks; and it kept all of my pimples at bay, reduced redness, and kept my oily skin under control. 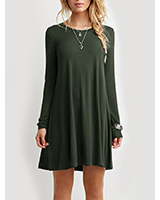 I really liked the scent too. 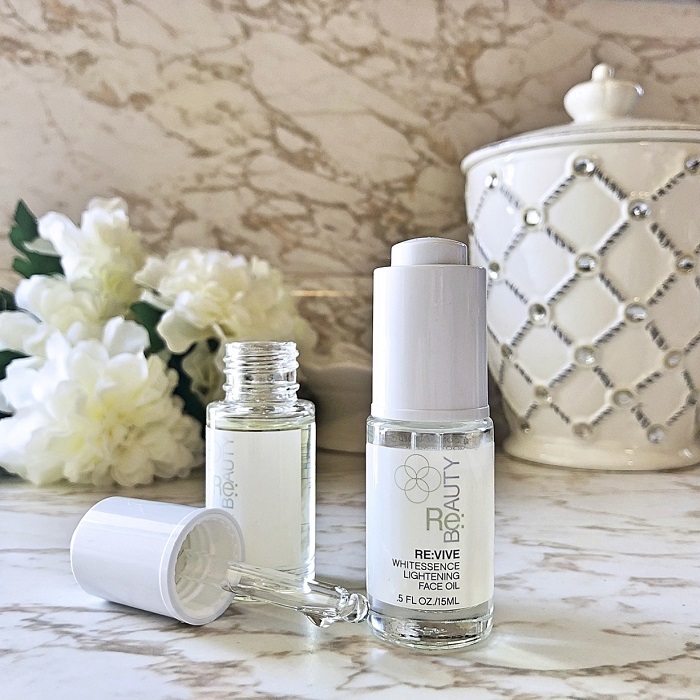 The moisturizer, while not formulated for anti-aging, is light enough in texture that you can pair it with your favorite night cream or facial serum. And despite being a more natural product, the results were fast. 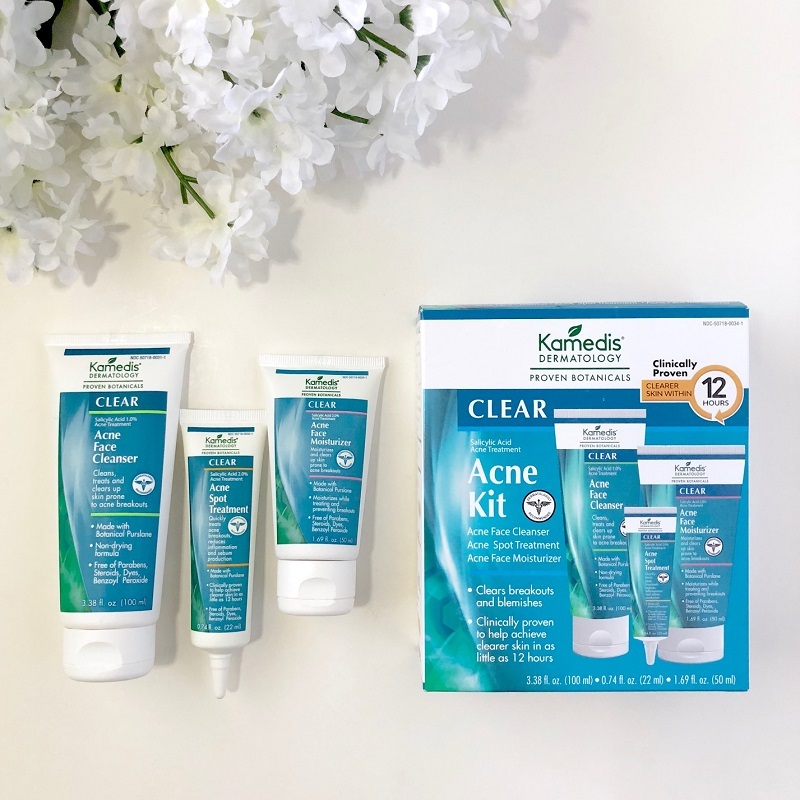 The acne kit promises to deliver clearer skin in as little as 12 hours, and I found that to be very true! I highly suggest this for anyone with oily and/or acne-prone skin. Just be sure to look at each of the ingredients to make sure it's right for you. I also received the Kamedis Eczema Wash and Lotion and look forward to reviewing that on the KCL Beauty Edit for you guys. My son has extreme eczema and will be testing those products out in the following weeks, so stay tuned. Another product I'm trying from their botanical eczema products is the Kamedis Calming Lotion. While I've reserved the eczema wash and lotion for my son to test, I couldn't help but use up the calming lotion. 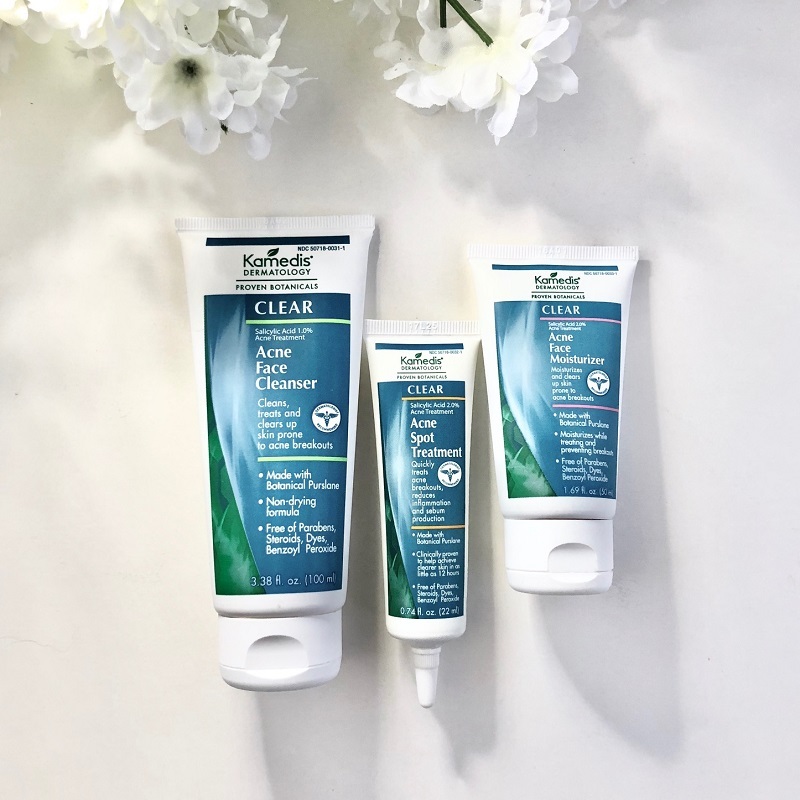 I was covered in itchy bites this summer, and I was so grateful to have this product! It smells much better than other itch-relief treatments I've tried, and it was very soothing. Have you tried any of the Kamedis products, and if not, which ones are you most interested in. Let me know in the comments below!